Walt Disney Comics - Magica De Spell. 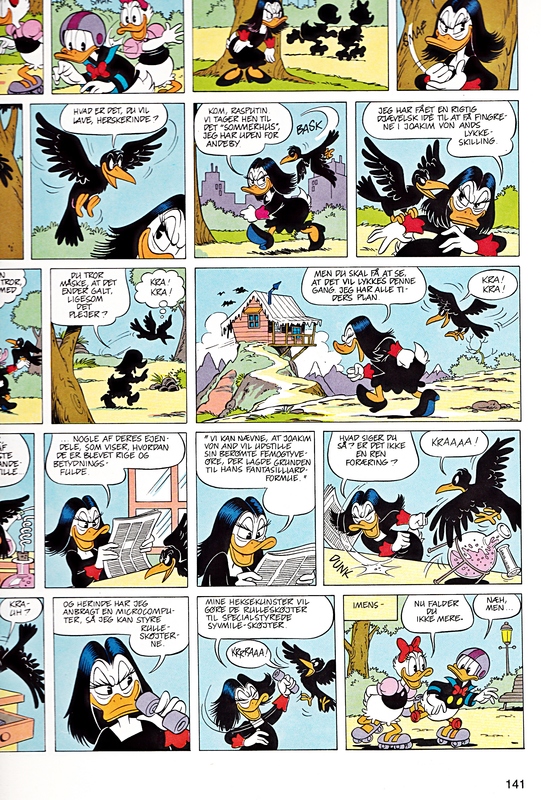 Walt Disney Comic with Donald Duck, Magica De Spell, marguerite, daisy canard and Ratface. HD Wallpaper and background images in the personnages de Walt Disney club tagged: walt disney characters walt disney comics donald duck comics donald duck daisy duck magica de spell ratface.